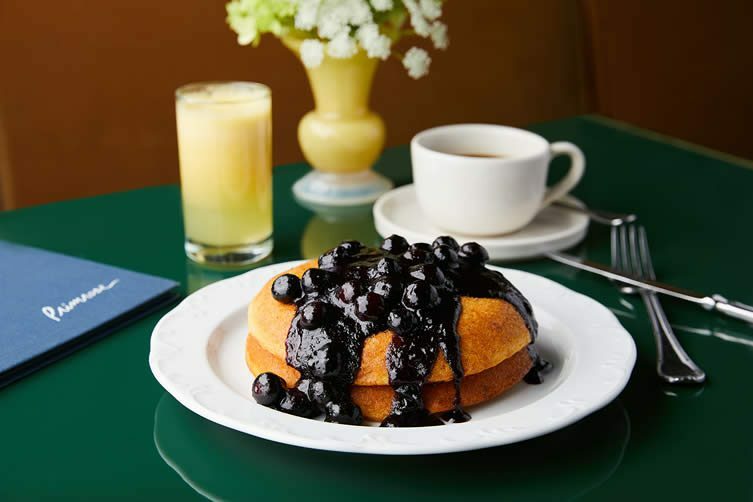 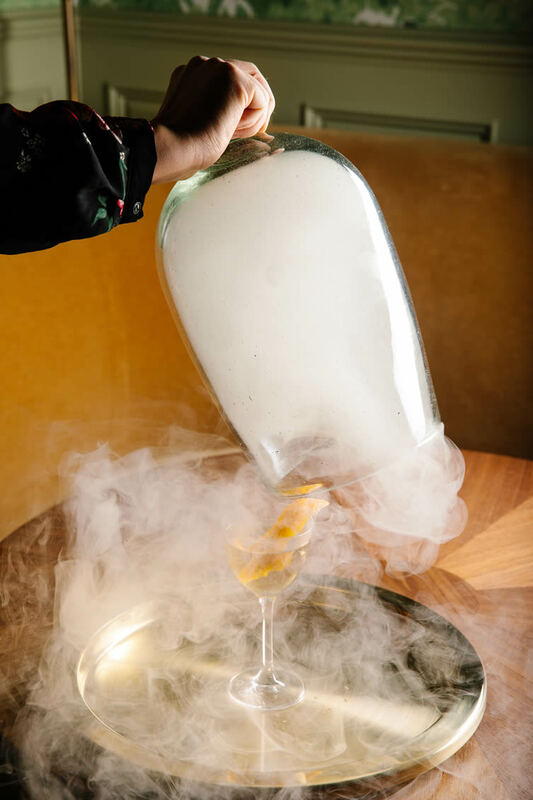 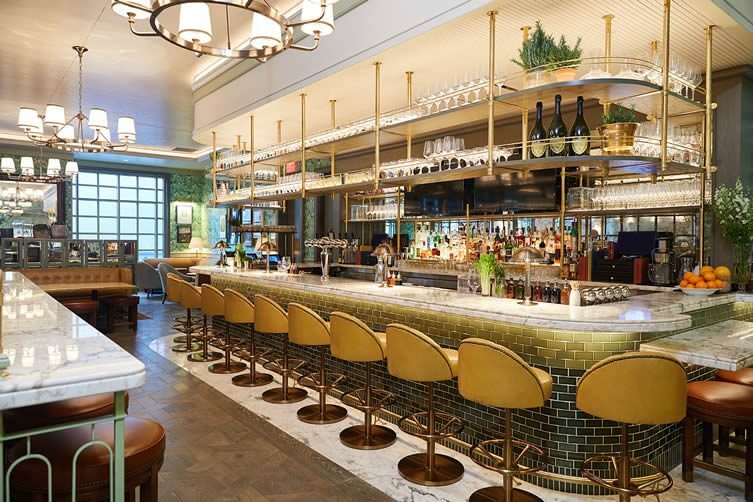 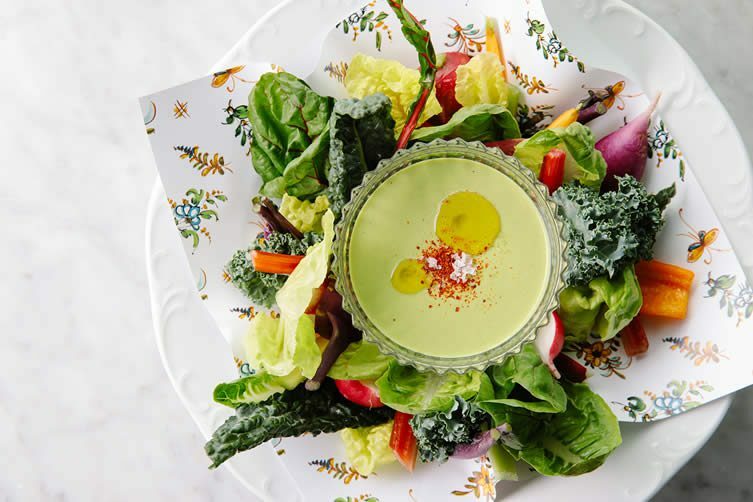 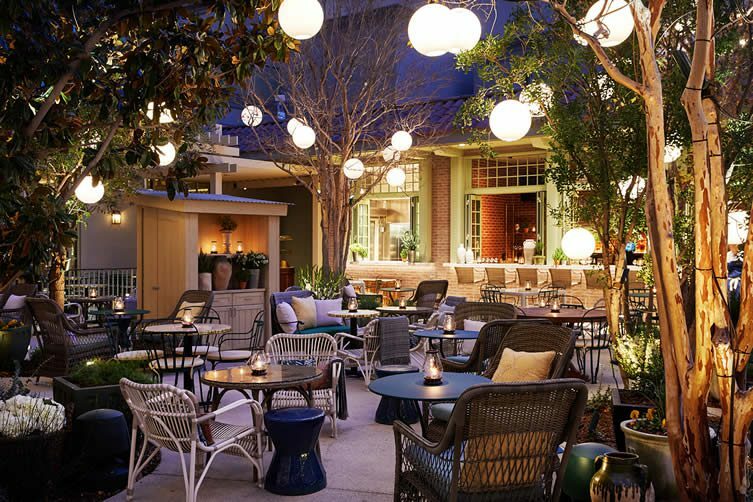 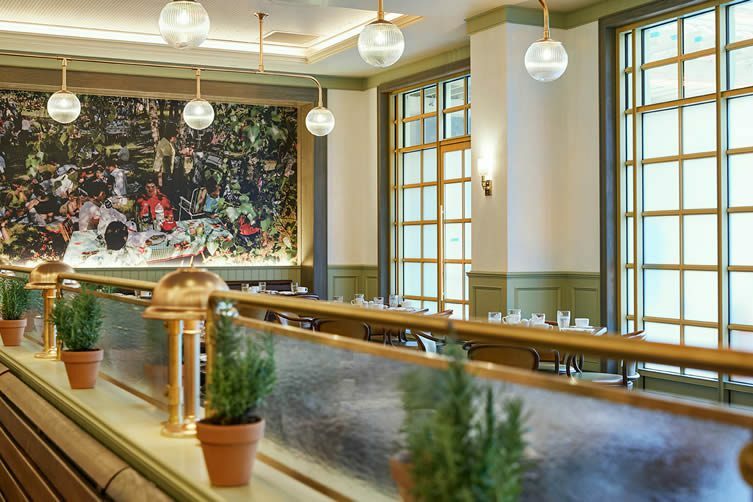 Taking its cues from the South of France, decadent new Las Vegas restaurant Primrose—a part of the inspired Park MGM project, the much-anticipated collaboration between Sydell Group and MGM Resorts International—serves up refined yet casual fare, prepared largely on a custom-built wood-fired grill. 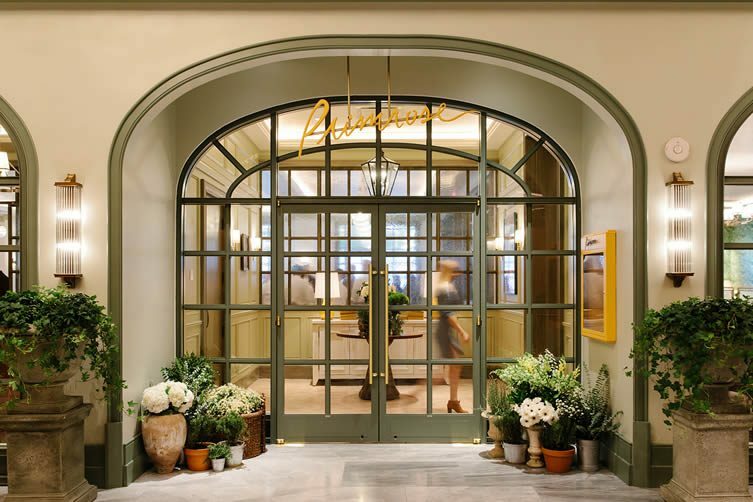 Marking the first phase of the transformation of Monte Carlo Resort and Casino to the Park MGM hotel complex, the centrally-located restaurant receives its suave aesthetic from superstar Swede Martin Brudnizki, the interior designer well-renowned for spaces that include The Ivy; Sessanta; Le Caprice; The Beekman; Hix; and Drake One Fifty. 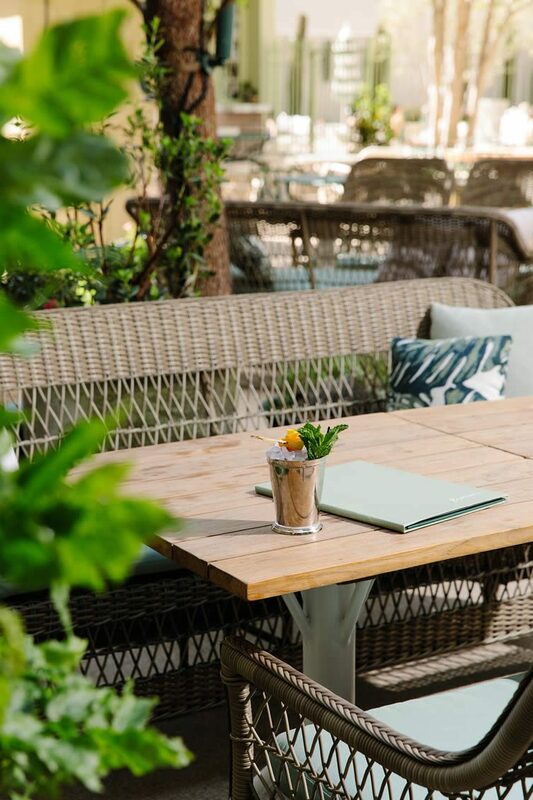 Featuring a series of rooms that lead onto a tropical garden and terrace that pays homage to the French Riviera, diners will find an extensive art collection that recalls early 1950s Provence; Vallauris ceramics and pottery, lithographs by French artists Jean Cocteau and Pierre Boncompain depicting summers in the South of France, and original linocuts by Picasso. 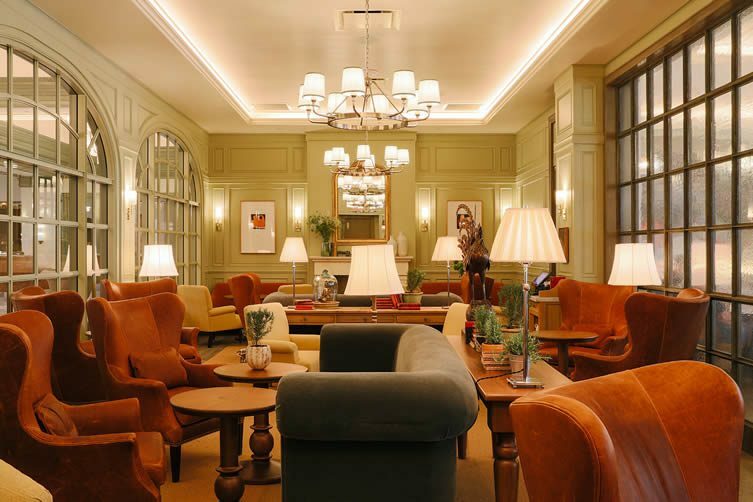 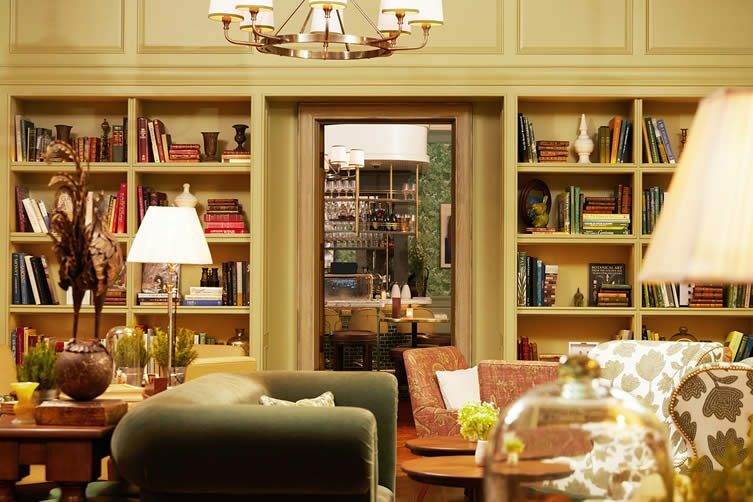 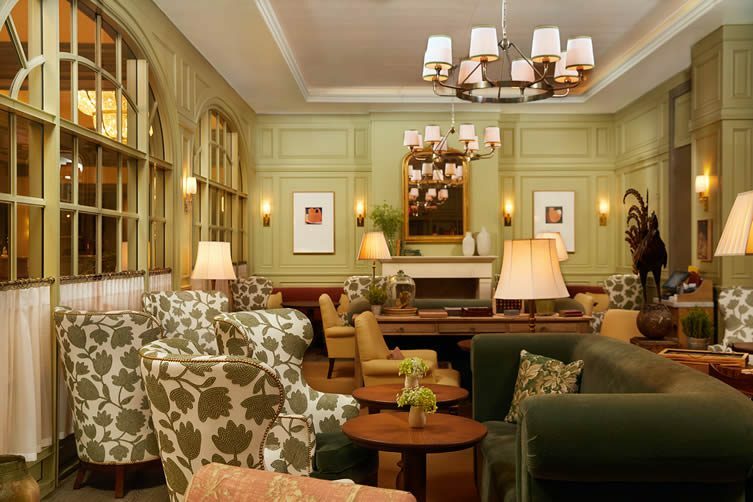 A library—featuring a selection of vintage and early edition books that celebrate topics from the flavours of Provence, impressionist art, parks, and country estates—dominate the drawing room, and continue the restaurant’s cultural romp through the Provence. 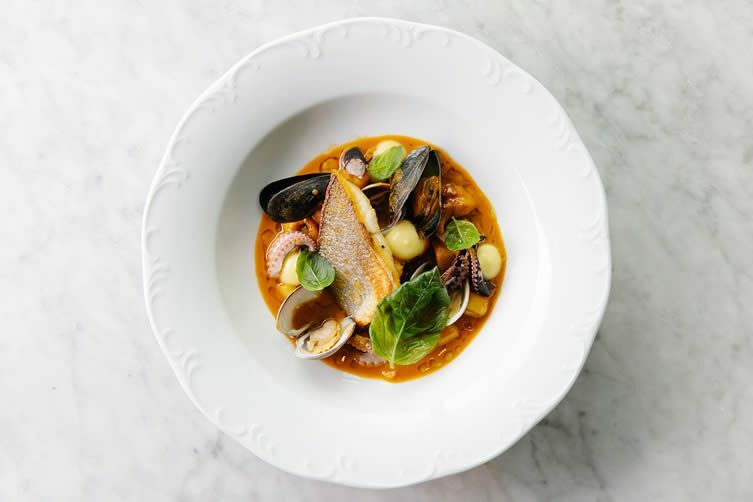 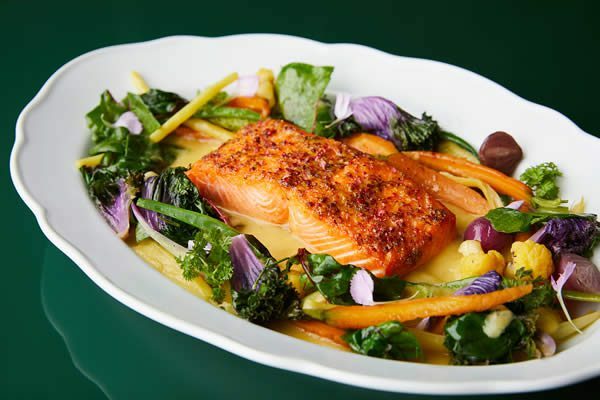 Fresh seafood and vegetables star at Primrose, the restaurant’s grill fired by peach wood, almond wood, and mesquite charcoal to bring out bold Provençal flavours from a simple but strong set of ingredients. 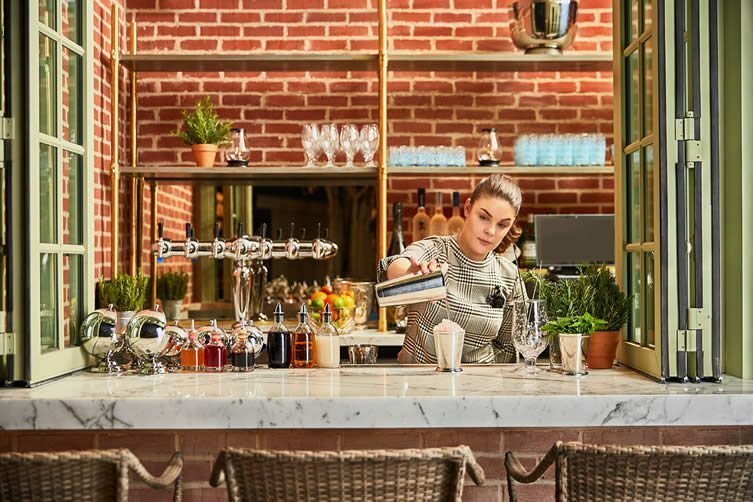 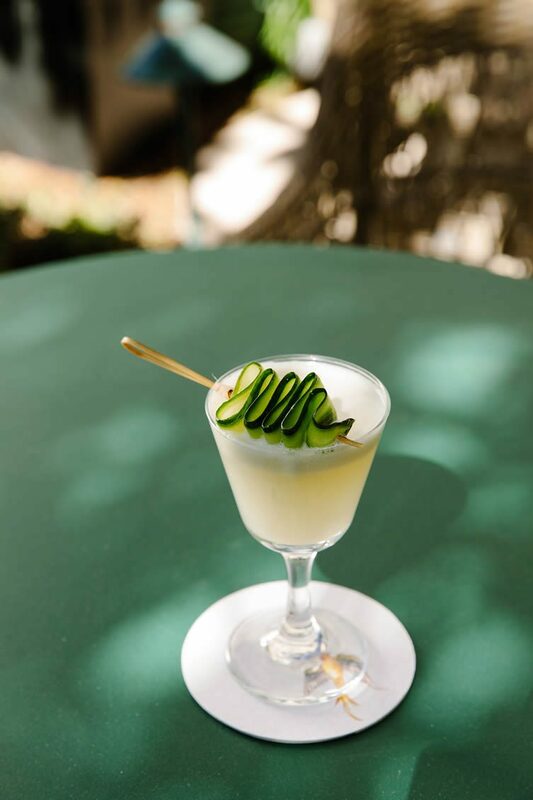 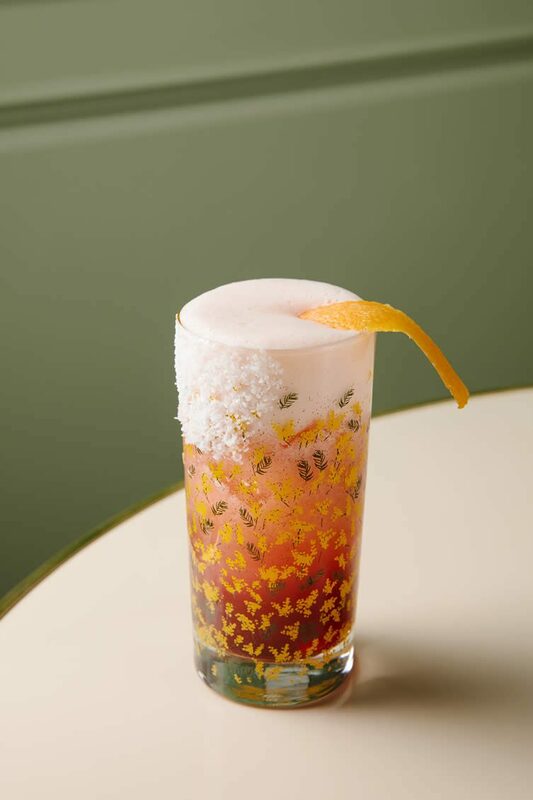 Elegant yet relaxed, intimate without pretense, Primrose is a fresh addition to the Las Vegas hospitality scene; a bolt of European glamour that sets the tone for Park MGM’s debonair sophistication.